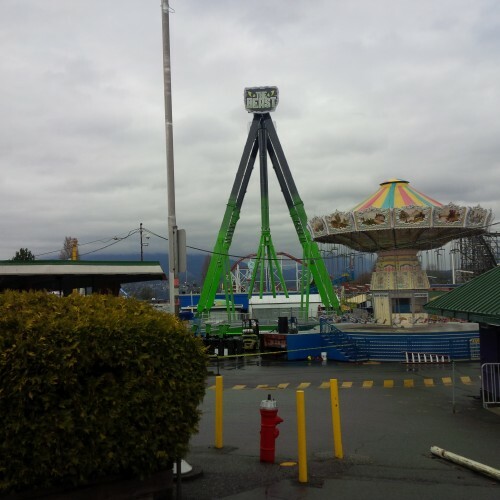 Announcing ANOTHER Fresh NEW Fair at the PNE! 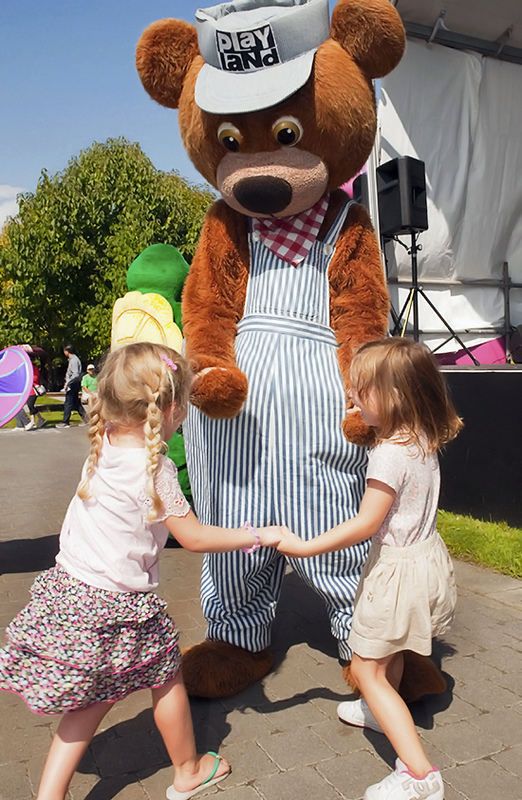 This year’s Fair is full of new shows, attractions and drool-worthy food options, plus a few returning favourites… SuperDogs anyone?! We just announced the 2015 Fair at the PNE lineup and are so excited to bring BC so many unique, brand new and unprecedented events this year, most of which are FREE with your Fair gate admission. Attractions including The Beatles Memorabilia Exhibition, Superhero Discovery Centre and Dinosaurs Alive! A Jurassic Experience. 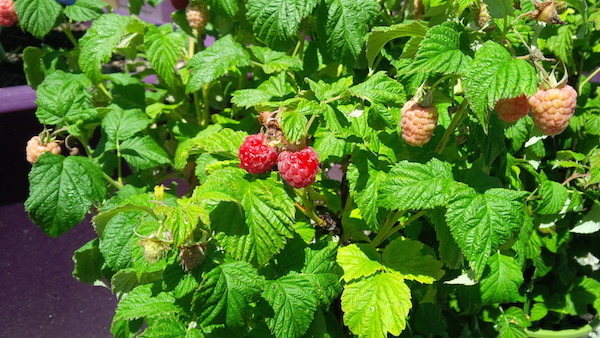 We have a brand new Craft Beer Fest that is sure to become a fan favourite alongside the 5th annual Vancouver Rib Festival and Dueling Pianos! 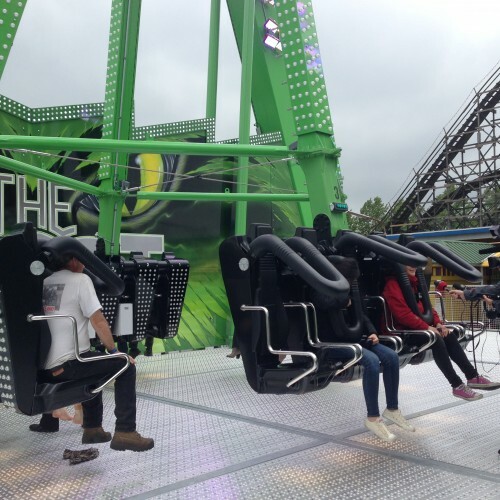 There’s even a new Rapid Pass to help you get onto your favourite rides faster, including our brand new extreme-thrill ride, The Beast – a must for any ride enthusiast planning to experience the over 50 Fair-time rides. 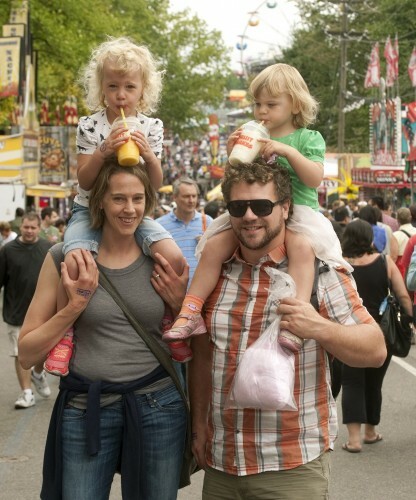 See this year’s exciting Fair lineup of shows, attractions, food, rides and everything in-between at www.pne.ca. 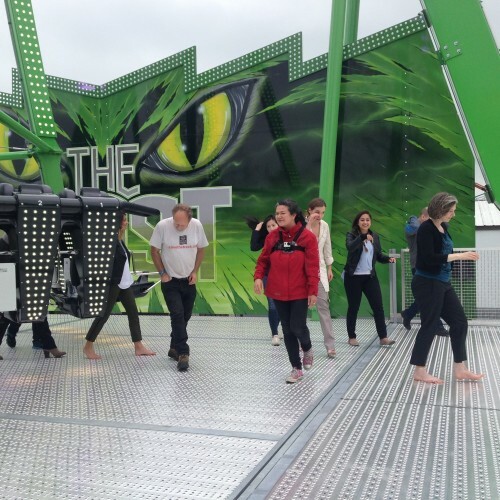 Yesterday we played host to many of the local media who were invited to capture the fist images of our new thrill ride, The Beast. 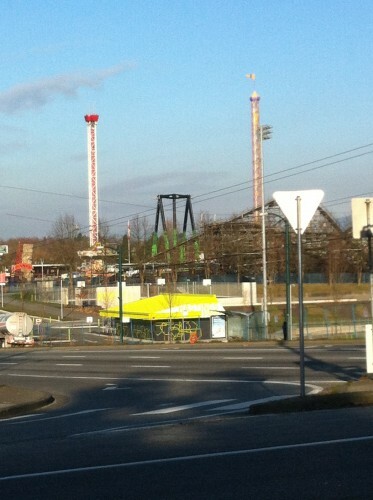 Plus, we needed a few more test rides before we were ready to open it to the public, so who better to put on the ride! 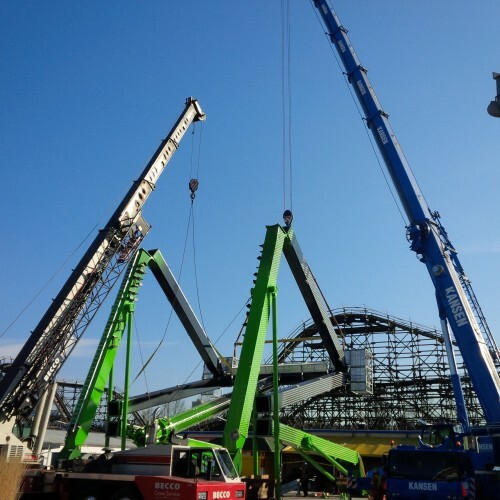 Check out images from the event below, and footage from the inside facing seats on YouTube. 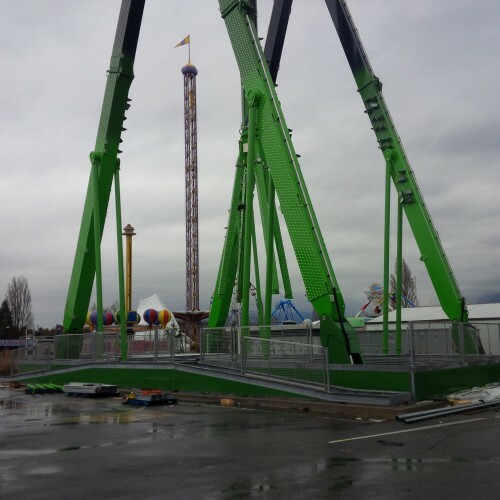 The Beast will be ready for you to ride this weekend during our Opening ‘Long’ Weekend Celebration. 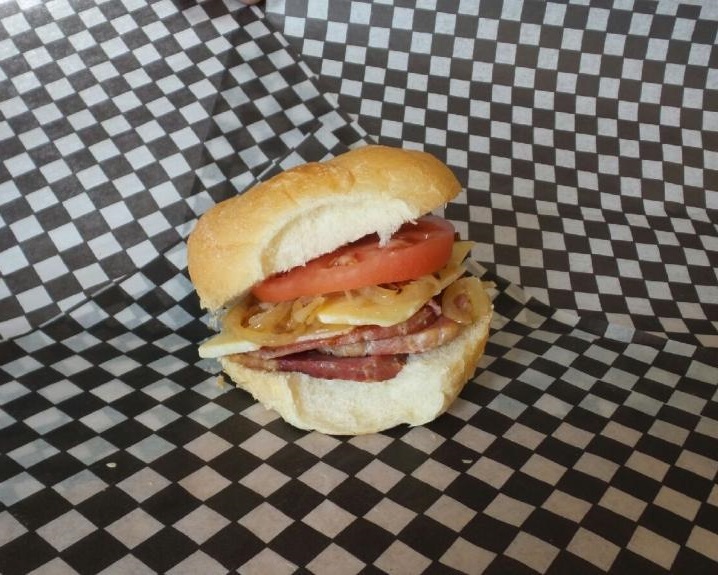 We’ll be open, and The Beast will be ready to terrorize you, this Saturday through Monday from 10am until 6pm. Save on Playland PlayPasses online or at Lower Mainland 7-Eleven, Safeway, Save-on-Foods, Urban Fare, PriceSmart Foods and Cooper’s stores. 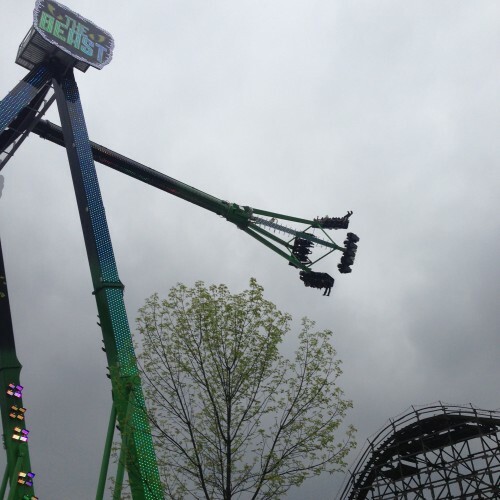 As wild and dark as its name depicts, The Beast will have you screaming with terror from before you even get strapped in. 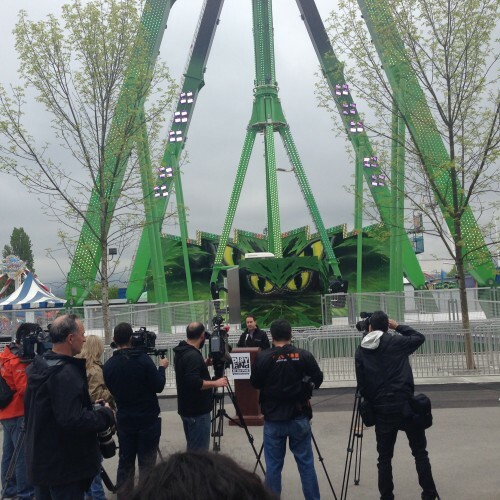 The Beast is the first of its kind to North America, and Canada’s most extreme pendulum ride. 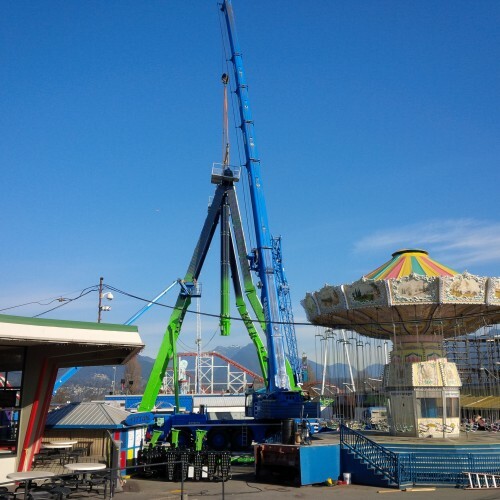 With one menacing pendulum arm, you will be swung 120° in either direction facing either inside the ride or out (another first in North America), reaching heights of over 125 feet (that’s nearly 12 storeys), all while flying 90 km/hr in a seat that spins you 360°. Sounds as scary as it is, trust us! 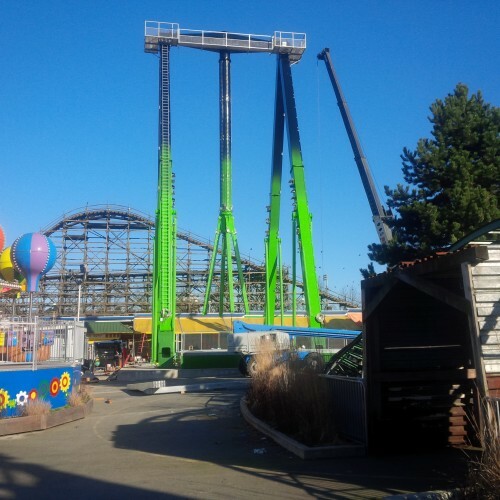 If you’ve driven down East Hastings Street over the past two weeks you should have noticed a daunting new addition to the Playland skyline. 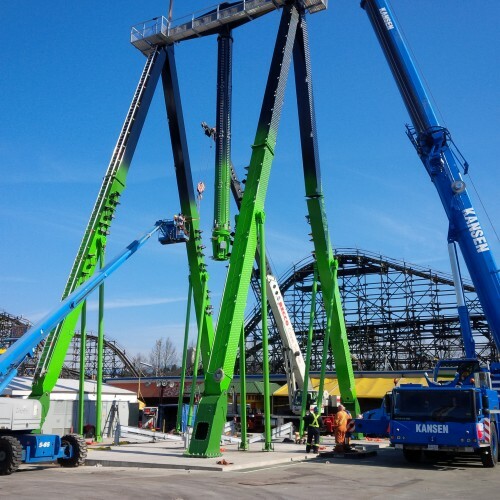 The dark black and green legs of our new ride, The Beast, have been erected, the menacing pendulum arm is attached and we’re now working through final design details and of course its operation. 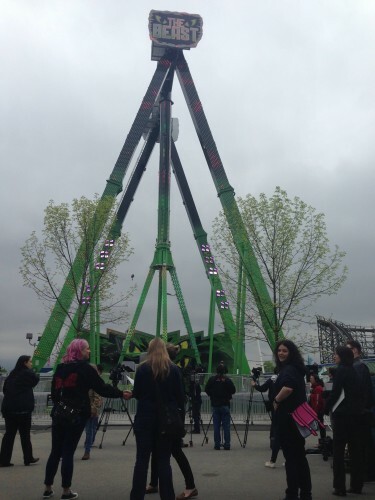 The Beast is the first of it’s kind in North America and is only at Playland. 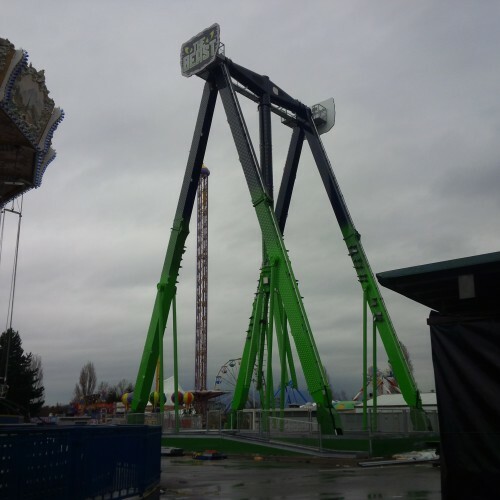 Deemed ‘Canada’s Most Extreme Pendulum Ride’, it is the tallest and largest pendulum ride in Canada reaching 125 feet at full swing and speeds of 90km/hr. 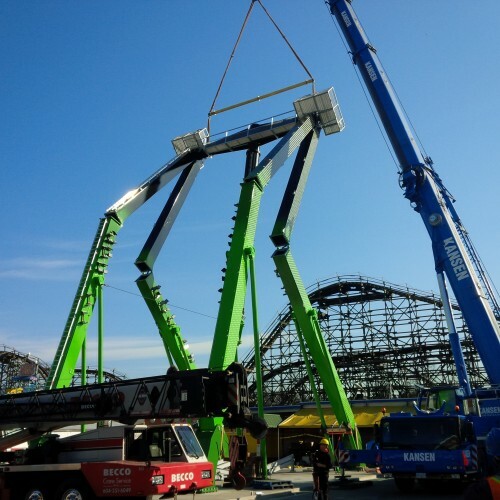 The Beast will be ready for you to experience, if you’re brave enough, on Playland opening day, Saturday, May 16, 2015. 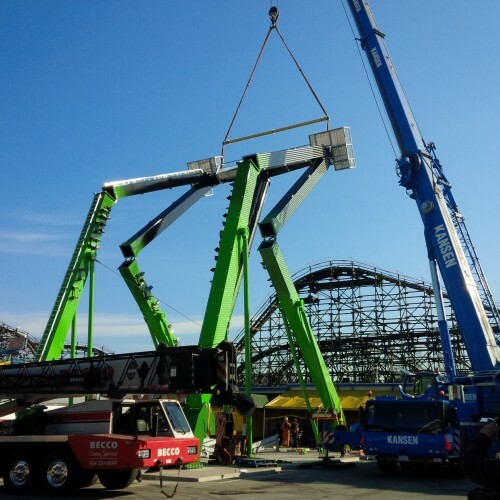 The new ride is included in a Playland PlayPass, which you can save on if you purchase ahead of time online or at participating retailers. 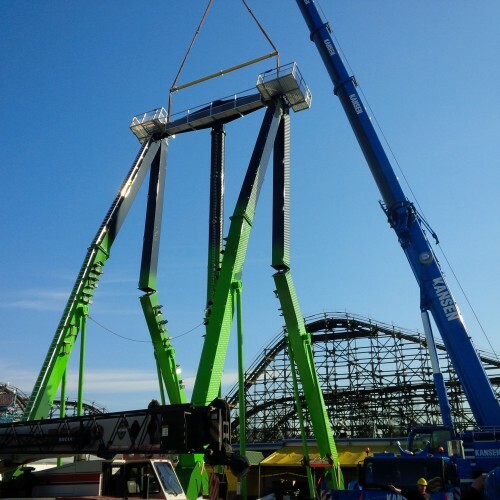 Check out the time lapse of The Beast being lifted into place (photos below).